Increase the protection of wild areas and sea turtle populations, conduct environmental education, and promote ecotourism and community participation with sustainable use of natural resources in the Osa Peninsula. The Osa Peninsula is one of the most biodiverse places on earth, home to half of all species found in Costa Rica — and 2.5% of all species on the planet — in an area just 56 km long and 32 km wide. The Osa Peninsula is Costa Rica’s last frontier. Its isolation and remoteness has helped protect the amazing natural resources of the area. However, that remoteness has also proven to be a huge challenge for those who live in these communities. Living in poor socioeconomic conditions, the local population exploit their natural surroundings for subsistence. The project is providing a safe place for baby sea turtles (above) to hatch and for this leatherback turtle (below) to nest. 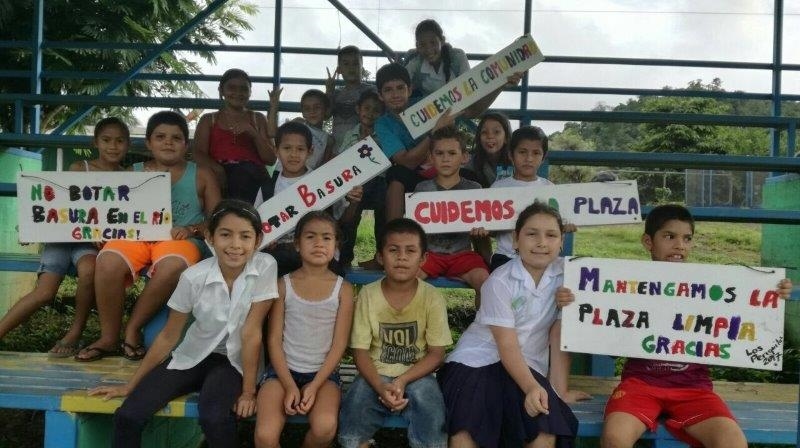 With ICFC's support, in 2017 Fundación Corcovado conducted environmental education seminars in 6 schools near Corcovado National Park where 137 teachers were trained in sustainable practices. 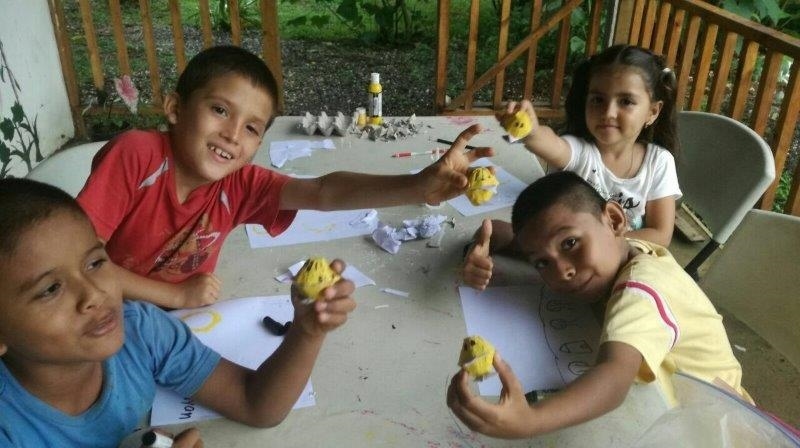 In addition, their proven environmental education program reaches over 600 children in 20 schools in Drake Bay and Costa Ballena. 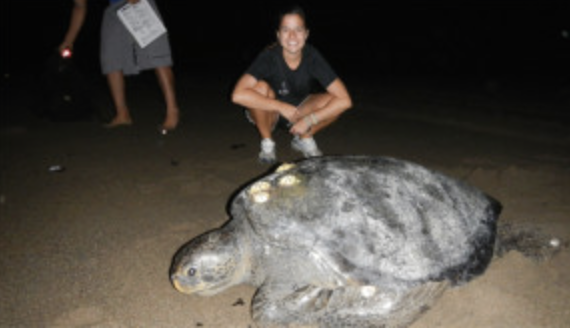 The sea turtle program recruited 44 volunteers and yielded positive results. Of 108 nests laid on the sandy beaches of Rincón and San Josecito from August to December 2017, only 10 were lost -- to poaching by humans or to predators such as dogs and coatis. In total, 3,850 hatchlings were released into the ocean thanks to the diligent round-the-clock beach patrols by the sea turtle team. Since 2006 this program has released 80,000 turtle hatchlings. Lastly, Fundación Corcovado also provides key benefits to the local communities involved in conservation and sustainable development in the region e.g., through building a pedestrian bridge between the communities of El Progreso and Agujitas to enable children to attend school in El Progreso; through the replacement of the roof of the primary school in Rincon. ICFC has committed $75,000 for 16 months, thanks to support from a generous donor. Children model sea turtle eggs (above) and display the signs they created (below), asking the community not deposit trash in the river.